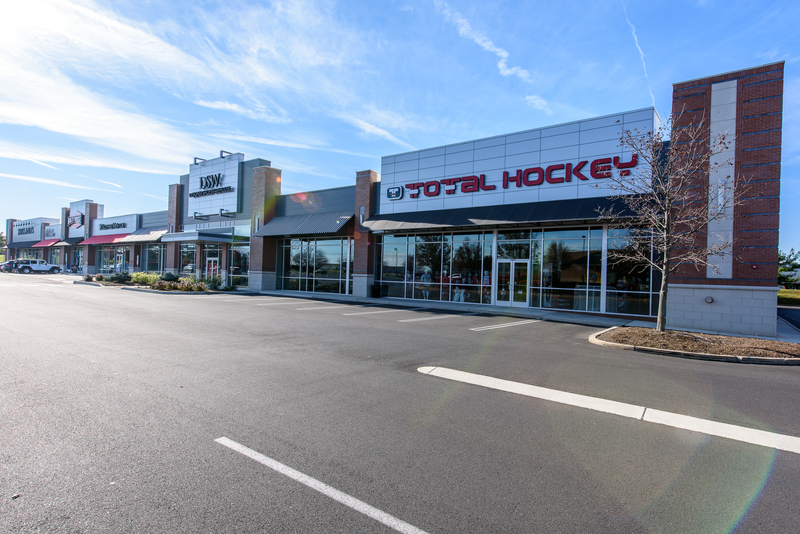 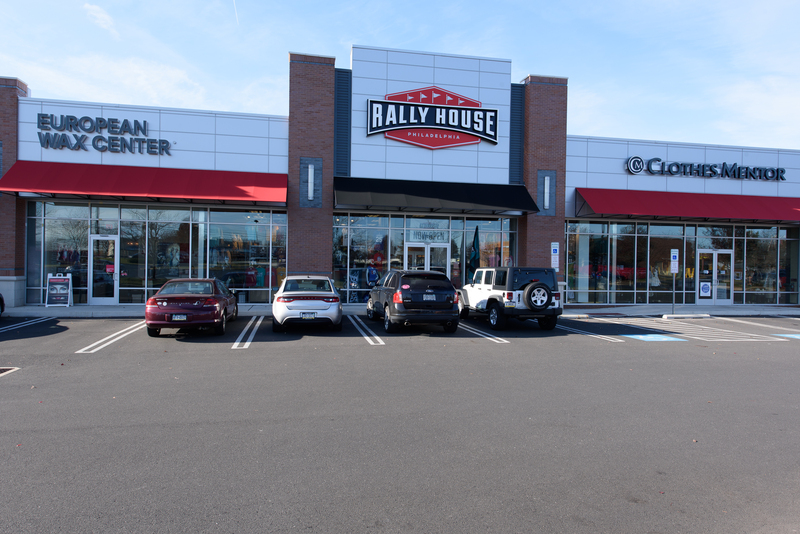 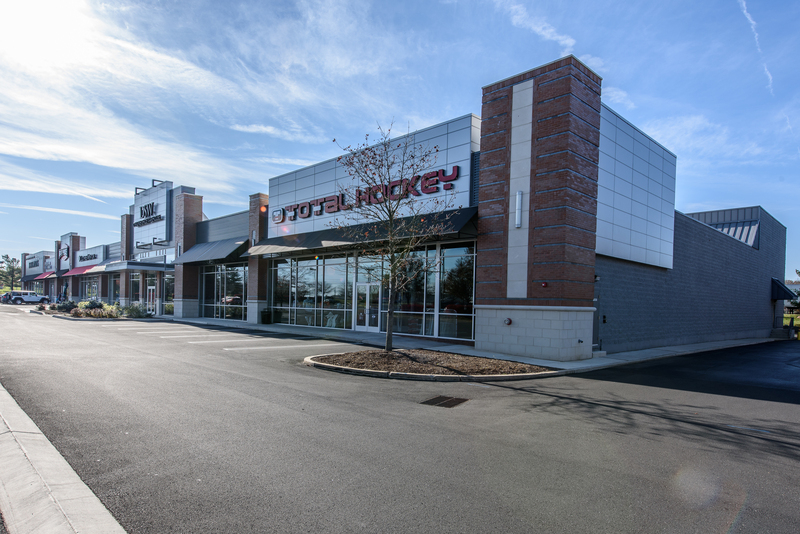 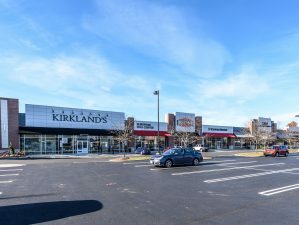 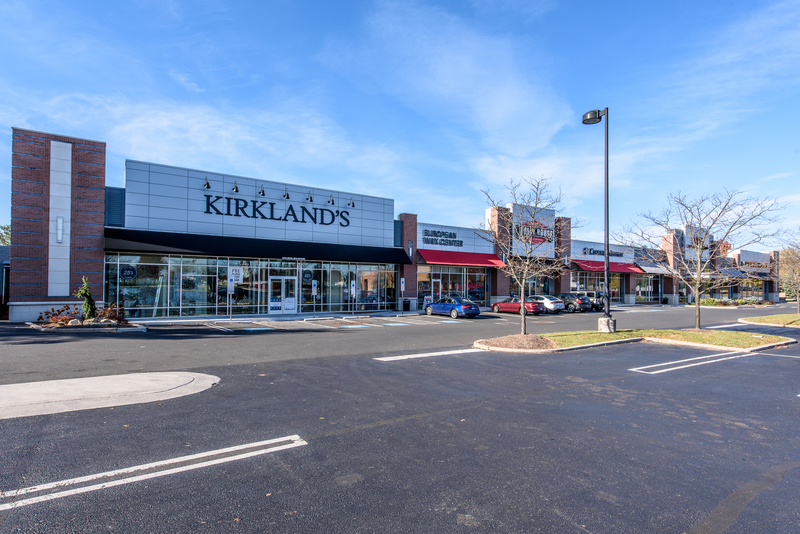 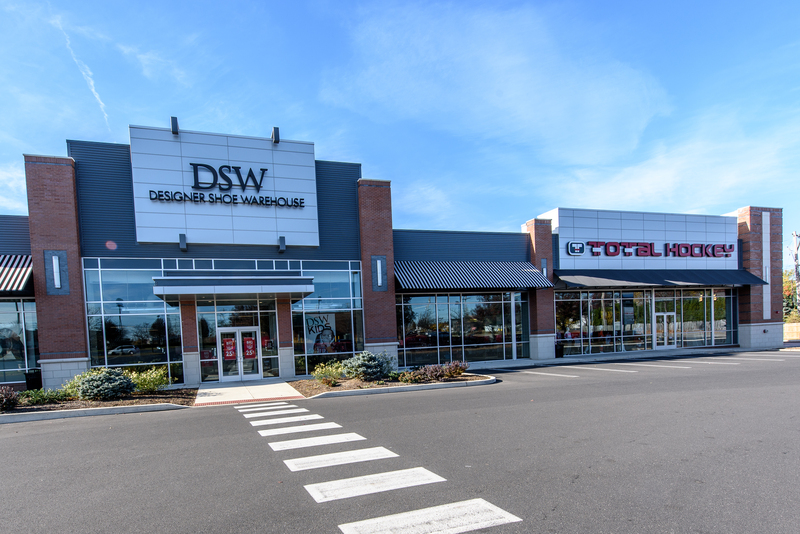 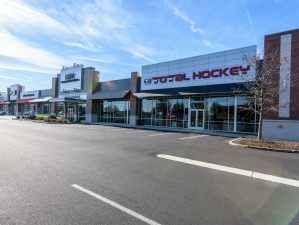 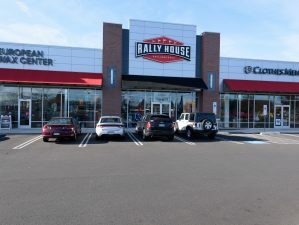 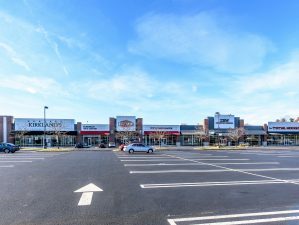 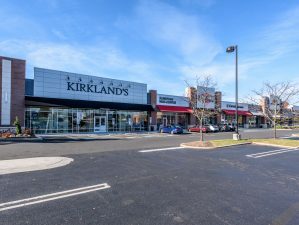 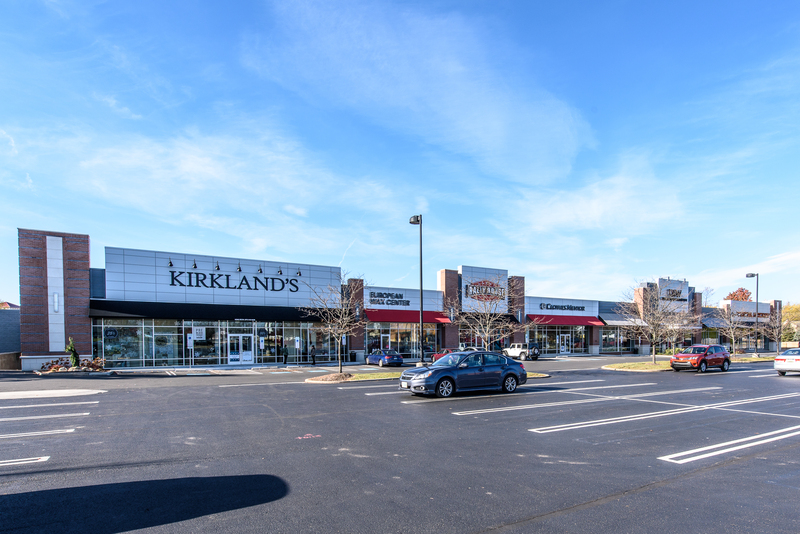 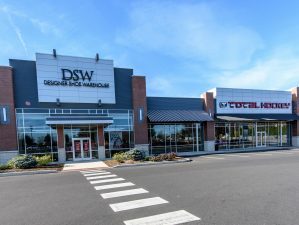 Complete retail building facade renovation at existing shopping center in Montgomeryville, PA to upgrade the dated exterior into a more modern aesthetic. 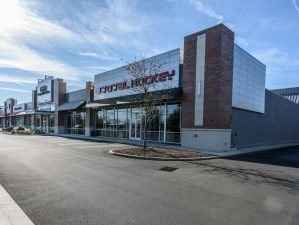 Design provided for aluminum and glass storefronts with ACM metal panels above at each tenant area, interrupted with vertical brick towers and corrugated metal panels. 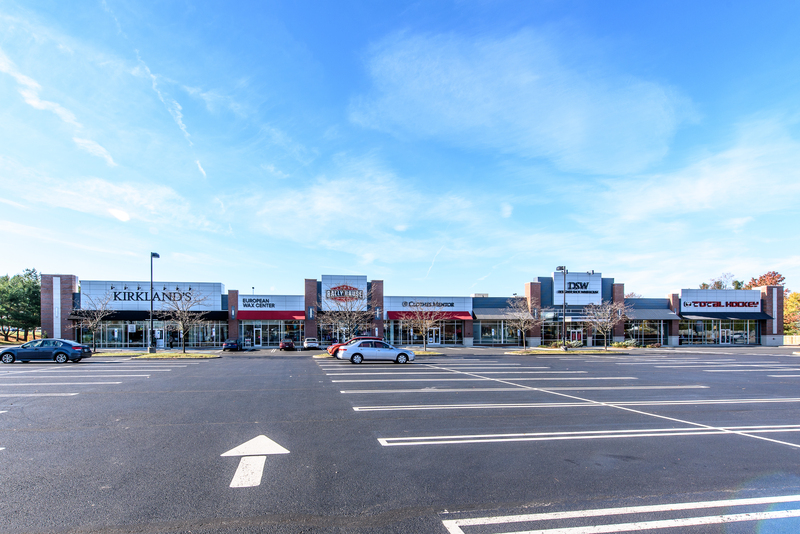 Significant structural adjustments were required to provide the varying tower heights and the adjusted entries along the front facade.